Three accomplished top producers at Related Realty have carved out their niches at the top of Chicago’s real estate hierarchy: Ryan Parks, Victoria Thomas and Kathleen Malone. Each of these leading professionals offers their clients the benefits of a varied industry background and an extensive skillset. Parks credits several influential mentors for helping make him into the expert agent he is today. One is Related Realty President David Wolf, who provided Parks with the experience of working with a high volume of transactions, clients and developers. The other is his father, a university professor. Thomas is currently working with a wide variety of residential and commercial clients, ranging from first-time homebuyers to investors. She offers them a patient, diligent and forthright manner complemented by her business background and an extensive network of industry resources. 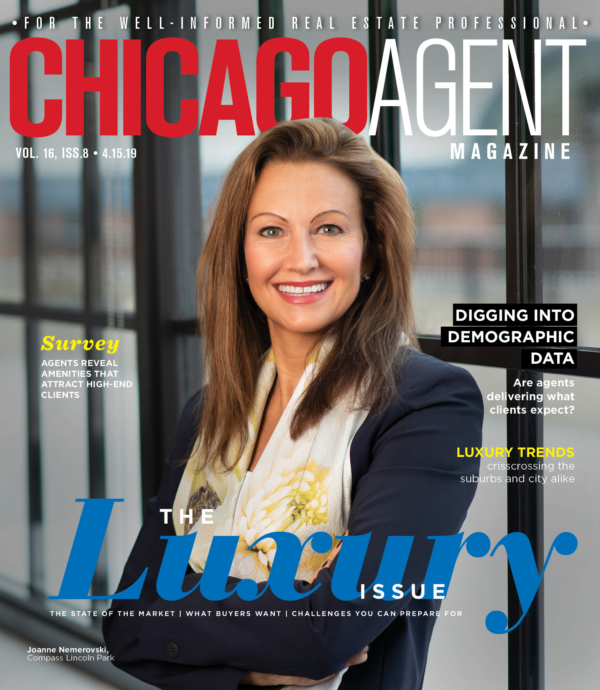 Malone began her career selling new construction throughout the city before focusing on luxury homes in the Loop and Gold Coast. More recently, she has been building her outside brokerage business by working with resale clients. “Because of my background in both the development and resale business, I can offer clients a unique perspective on the entire marketplace,” she says.